You might think if you were a talk radio host with a vast and diverse audience mostly interested in your bombastic opinions about A-Rod and the Jets, you’d stay away from politics. Why risk alienating anyone, right? To channel Michael Jordan, Democrats listen to sports talk radio too. 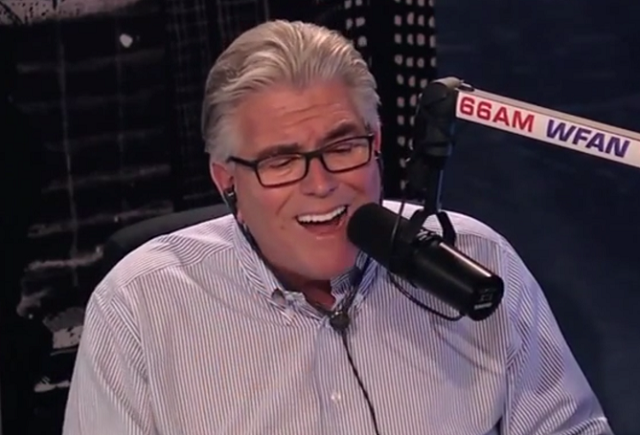 Mike Francesa, who has previously voiced his support for Donald Trump, really doubled down on that endorsement Wednesday after Trump became the presumptive Republican nominee. Anyway, you may be wondering about the implications of a Donald Trump presidency, and luckily Francesa is here to explain precisely what it is the (wo)man in the Oval Office is responsible for. Meanwhile, Trump is reportedly vetting potential running mates, so maybe there’s hope for this video to become reality? We can only hope.